The Ireland Women’s Management team are pleased to announce that Connacht flanker Claire Molloy will captain the squad during Women’s Rugby World Cup 2017. 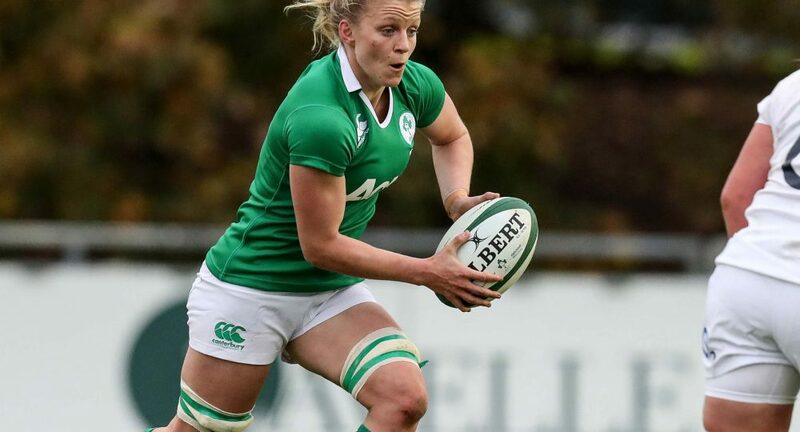 Molloy, who has been capped 53 times for Ireland, is set to appear in her third World Cup and takes over the captaincy from Niamh Briggs, who was ruled out earlier this week with injury. 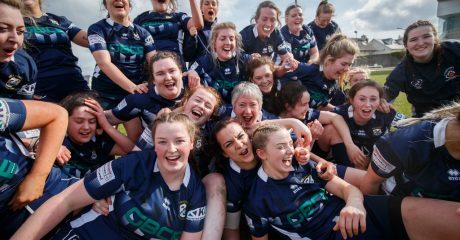 “Claire is one of the most experienced players in the squad, and having competed at two previous World Cups, she’s very much aware of the challenges that lie ahead. 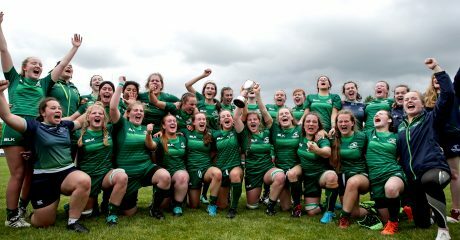 “She has been one of the most outstanding performers for Ireland over the past number of seasons and has demonstrated her durability and consistency over the course of these campaigns. “Since we began our World Cup preparations she has shown great leadership qualities and she thoroughly deserves the captaincy. “I’m incredibly humbled to be given the opportunity to captain my country, it’s a massive honour to be selected to lead the team in a World Cup on home soil. 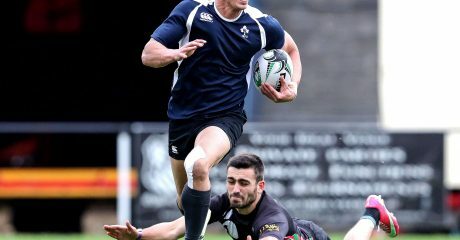 29-year-old Molloy has represented Galwegians and Connacht and currently plays her club rugby with Bristol RFC in the UK, where she also works as a doctor. She competed at the 2010 Women’s Rugby World Cup in England and the 2014 Women’s Rugby World Cup in France and picked up Six Nations medals in 2013 and 2015. 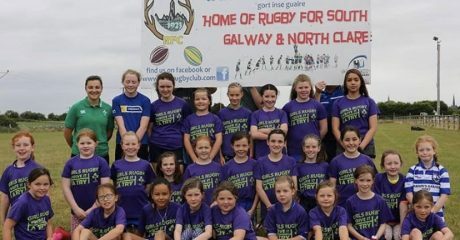 The former Galway GAA player has previous experience leading her country, having captained the Ireland Women’s 7s during the 2013 Sevens Rugby World Cup in Russia.